Sounds fantastic and I love that cover. Ooh, thanks! 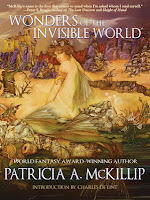 I didn't know McKillip had a new anthology coming out. How gorgeous is that cover? Wow. 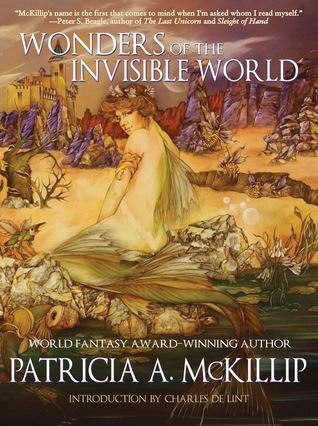 You know, I've never actually read any Patricia McKillip - but I've heard good things! Any recommendation on a good book of hers to start with? I haven't heard of this author before, but this sounds like a great collection! I've still yet to read Alphabet of Thorn, but it's been recommended to me so much by lovers of fantasy that I obtained a copy for my shelves a while back. Neat that you have the short stories to look forward to! What a beautiful cover! Sounds like a great collection of stories!